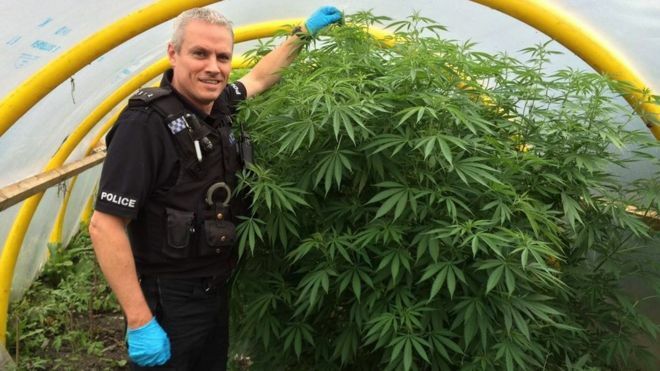 Reality Check: Could legalising cannabis raise £1bn? The claim: The Liberal Democrat manifesto says that legalising cannabis would raise £1bn for the Exchequer. Reality Check verdict: £1bn seems like a reasonable estimate, although most of the figures used to make it are based on uncertain figures about currently illegal activities. When the Liberal Democrats were in the coalition government, they asked the Treasury to work out a costing for this policy. It was never published, but was obtained by the BBC's Newsnight programme in 2015. It estimated that 2.2 million people aged 16 to 59 had used cannabis the previous year - smoking a total of 216 tonnes. It looked at a report from the Institute for Social and Economic Research, which estimated that legalising cannabis could raise tax revenues of between £400m and £900m in England and Wales. Adding the benefits from things such as reduced police and court costs would take that up to between £500m and £1.25bn a year. OCCUPY DEMOCRACY | Because democracy is in crisis – and we want REAL DEMOCRACY NOW! This decision raises major concerns about the accountability of those with power over us. If the Conservative Party has nothing to hide why did the Electoral Commission complain over a lack of cooperation? a citizen-led constitutional convention for real democracy. Targeting the so-called “dark ads” is a black-box decision, hidden away under the covers at Facebook or other ad-serving social media platforms. The platforms make deals with political ad buyers, who in turn are using analytics – your interests, your location, your age, your gender, and far more. One such ad buyer is Cambridge Analytica – the big-data crunching firm that gained notoriety for what its execs call psychological warfare in both the Trump and Brexit campaigns. The Observer has been investigating the connection between Cambridge Analytica and the unofficial Leave.EU campaign. Also, The Telegraph has reported that the official Vote Leave campaign spent £3.5m on recruiting Canadian tech company AggregateIQ (AIQ), which likewise specializes in this type of highly targeted Facebook advertising. Traditionally, when you print a leaflet, there’s a physical copy that’s there for all to see. Online ads vanish without a trace, potentially making them a haven for the dark arts of politics. This project shines a much-needed light on the hidden side of electioneering. For the good of our democracy, it’s time to throw some light on this dark and unregulated area of campaign spending. Facebook advertising is highly targeted and tailored to the recipient, battle-tested for effectiveness, yet invisible to anyone but the end user. There are no spending limits on digital ads, despite strict legal controls in other areas of campaign expenditure. It gives big money a strong voice in our elections. The activists are asking UK voters to install a Google Chrome extension to collect data on what ads they see in their feed. It will classify those ads according to party. 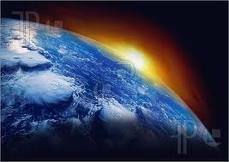 Calling All Pioneers of the New Paradigm! One of Britain’s biggest managers of ethical funds is to dump £20m of shares in fossil fuel companies in one of the biggest divestments so far because of climate change. Shares in BHP Billiton, the Anglo-Australian mining giant, will be among those sold by BMO Global Asset Management’s range of “responsible” funds, which manage £1.5bn of assets. They were previously known as the “stewardship” funds, the first ethical funds launched in Britain. The human rights group Cage is preparing to mount a legal challenge to UK anti-terrorism legislation over a refusal to hand over mobile and laptop passwords to border control officials at air terminals, ports and international rail stations. Cage, which campaigns on issues such as torture, discrimination and wrongful imprisonment, is planning to fight the issue as a surveillance v privacy test case. 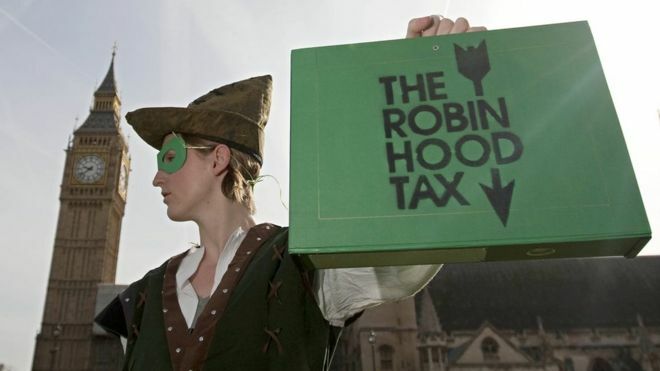 Labour says it would raise billions of pounds for public services with a new tax on financial transactions - known as a "Robin Hood" tax. The party said extending the way shares were taxed and closing a loophole would bring in up to £26bn in the next Parliament, if it won the election.